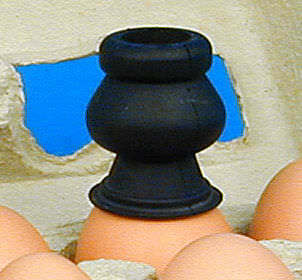 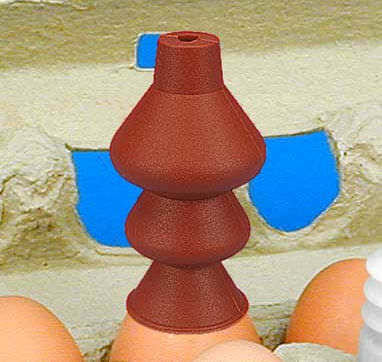 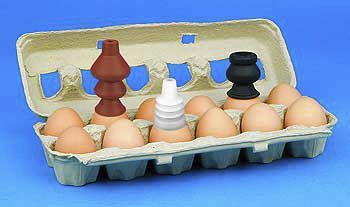 The BE Series is a vacuum cups and suction cups which are specifically designed for handling eggs and other round items such as golf balls. 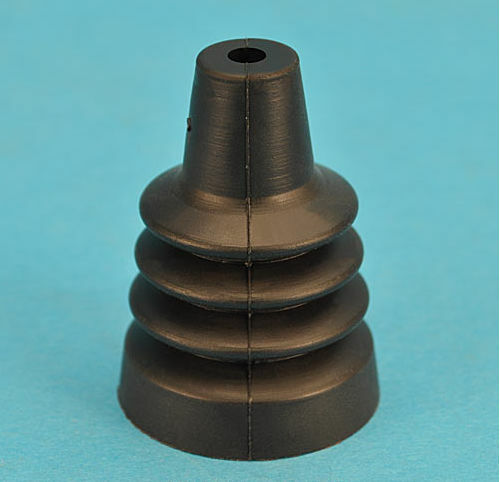 This device is used for industrial applications in which the objects are available in different sizes and facilities. 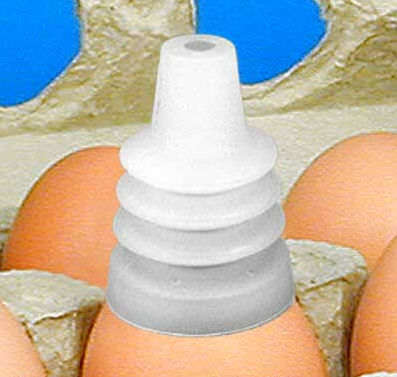 Moreover, the tool is available with standard materials including Silicone and Nitrile.